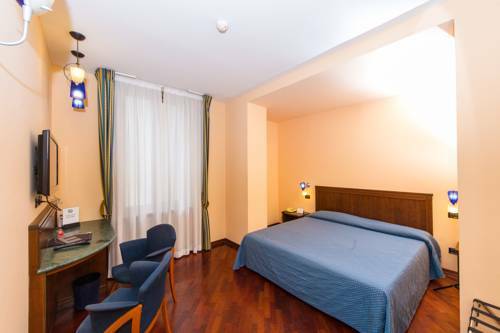 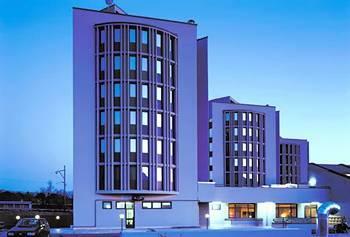 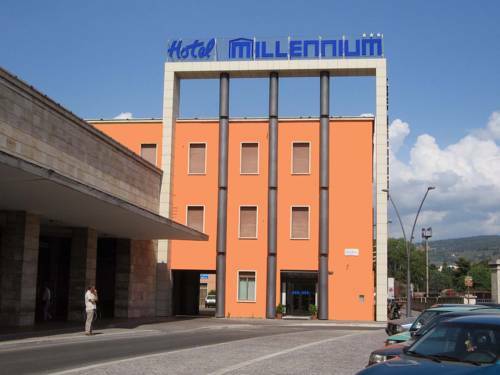 The Millennium Palace is in Piazza Dante Alighieri, a 5-minute walk from Terni Train Station. 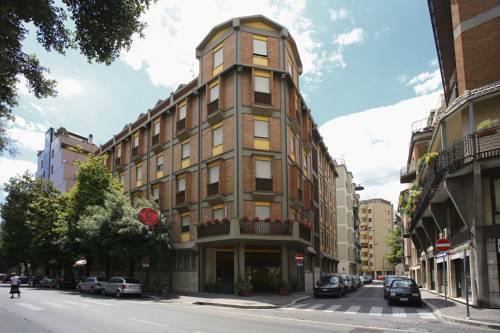 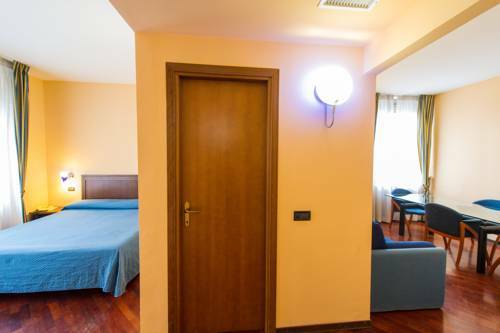 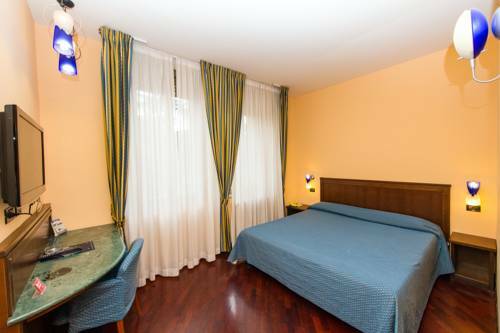 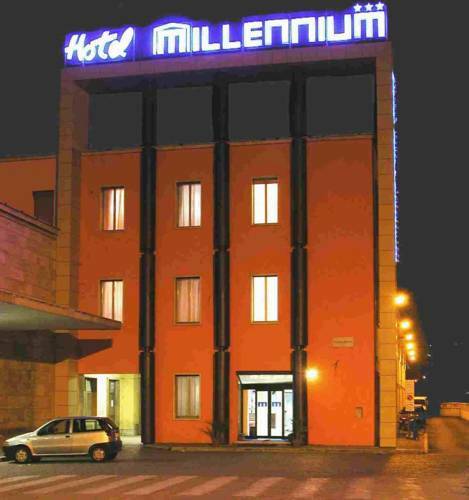 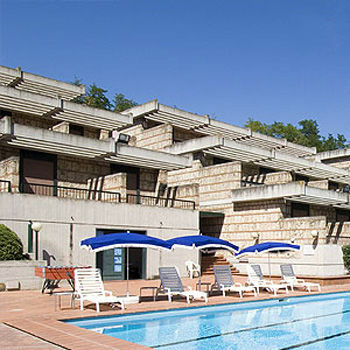 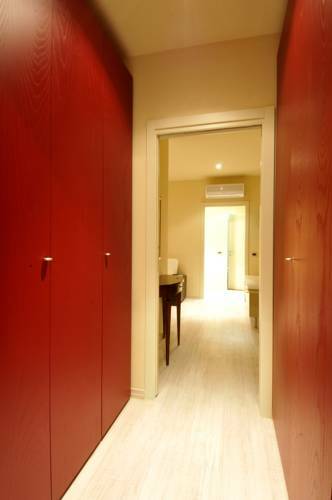 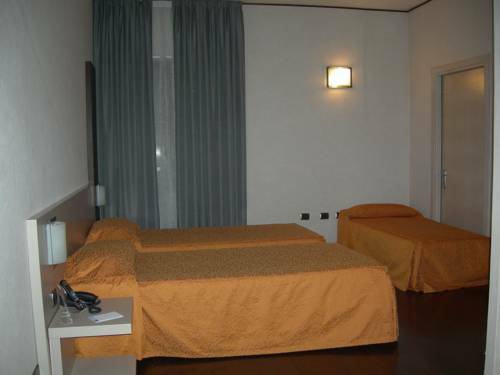 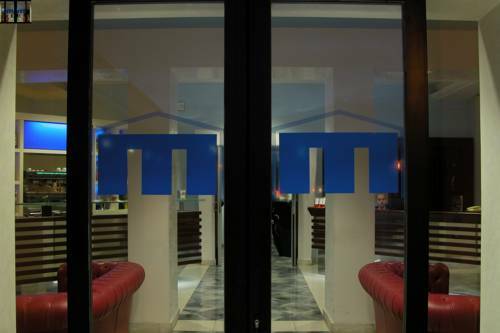 It offers free parking, free internet in the lobby, and rooms with parquet floor.The Millennium is 1.5 km from the Terni Ovest exit of the Raccordo Terni-Orte motorway. 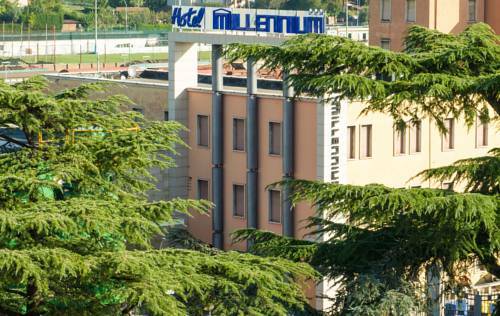 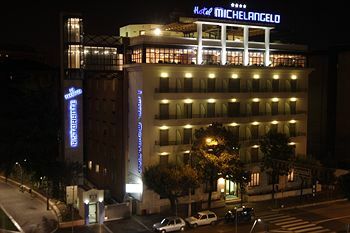 The Marmore Waterfalls are a 15-minute drive away.Hotel Millennium Palace is a modern building of 2 floors provided with spacious, fast lifts. 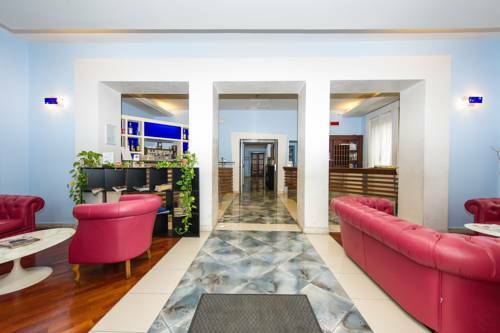 A varied buffet is served in the large breakfast room.